Oshkosh Defense's Tactical Protector Vehicle (TPV) looks ready for serious business. It's a large vehicle compared to a passenger SUV, but it's actually smaller than some other tactical rescue vehicles designed for the police market. Wisconsin-based Oshkosh Defense has been making armored rolling stock for the U.S. military since 1918. 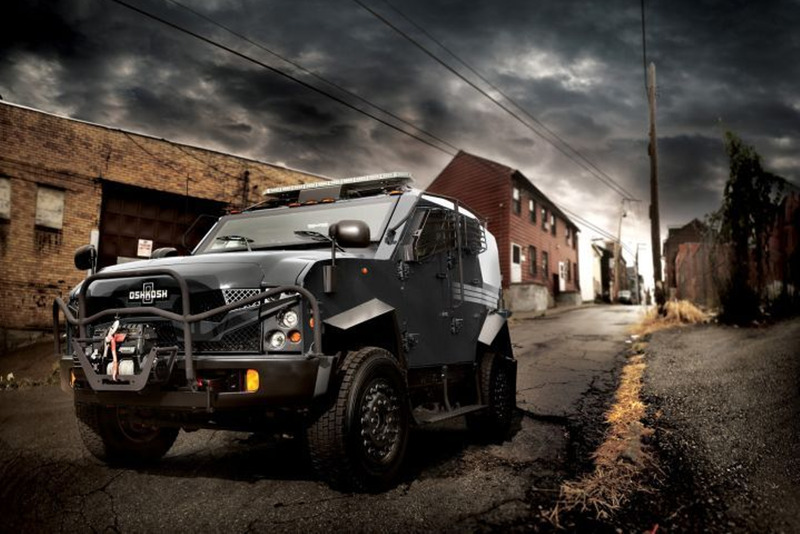 The Oshkosh Defense TPV—the company's first tactical response vehicle for law enforcement—benefits from its manufacturer's long history of making military vehicles. Read POLICE Magazine's "First Look" article on the TPV.